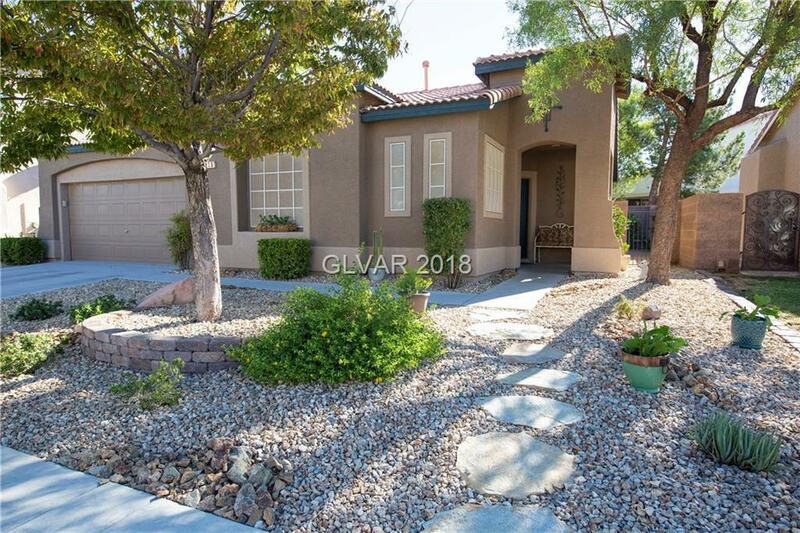 Beautiful home in the Heart of Green Valley. Custom paint, custom 6" base boards, tile and wood/laminate floors. Custom wine bar. Backyard is an entertainer's delight with extended living. Low maintenance landscaping front and back yard. Kitchen has granite counters, Breakfast bar counter. pantry, and a separate laundry room with access to 2 car garage. Master Bedroom has a large walk in closet.